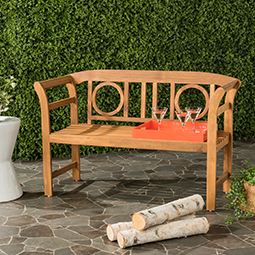 A selection of outdoor furniture is the perfect addition to any family’s home exterior. Click N Furnish offers a wide variety of unique and modern outdoor furniture to complete any space. We offer dining, seating, fire tables, heaters, umbrellas, and accessories to give you what you want. Whatever your desire, Click N Furnish has you covered. 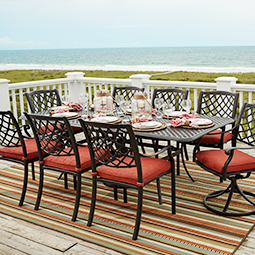 With every outdoor furniture order, you’ll receive free in-home delivery. Just place an order online and await your outdoor furniture delivery, completely free of charge. Get shopping today and find the perfect furniture for your home!